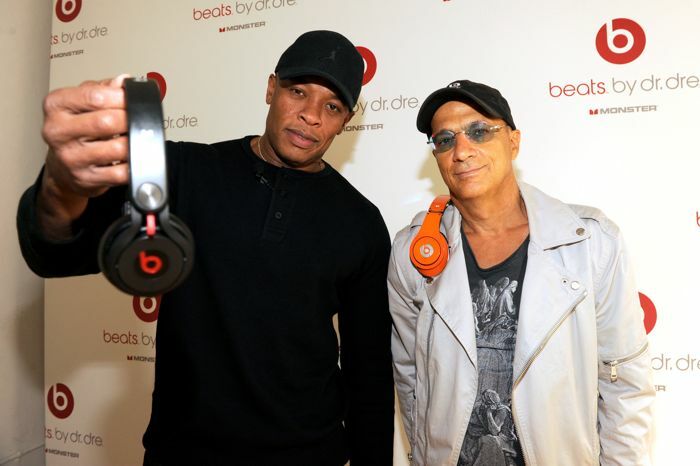 We previously heard that Beats Music would be integrated into iTunes next year, and now according to a recent report, the music streaming service will also be integrated into Apple’s iOS devices in early 2015. The news comes from the FT who have said that Beats Music will continue as a paid subscription service when it is integrated into Apple’s mobile OS. Apple will bundle the subscription music service it acquired from Beats into its iOS operating system early next year, instantly making it available on hundreds of millions of iPhones and iPads – and ramping up pressure on Spotify, the market leader in music streaming. The inclusion of the paid-for Beats service in an iOS software update could happen as early as March, according to people familiar with the situation. When Beats Music is integrated into Apple’s iTunes and iOS the music streaming service is expected to be re-branded under iTunes, and the service would be added to iOS by the end of March.